This week we are getting to know Ezekiel Raui, Petronilla Molioo Mataeliga, and Millicent Barty. Ezekiel works to encourage men in New Zealand to take up leadership positions and to talk more openly about mental health issues. 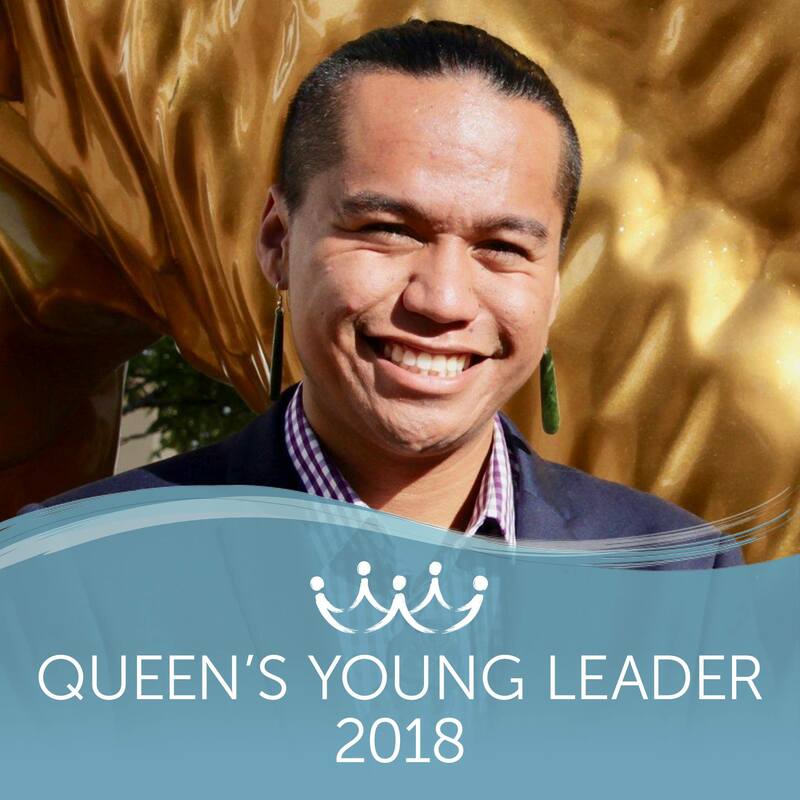 At school, he helped develop a leadership programme for Native American Polynesian and Maori students focused on four key areas: effective communication; management; self-belief; and core values. 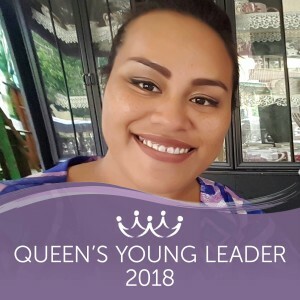 Alongside this, Ezekiel set up TuKotahi, a peer-support programme which offers information to young people about mental health services in their local area. It will be piloted in four schools in 2018. Ezekiel is also the chairperson for Te Kahui Ururoa, the national rangatahi (youth) council established by Te Rau Matatini, the National Centre for Māori Health, Māori Workforce Development and Excellence, in order to promote young Maori voices in local and national government decision-making across the country. Petronilla has helped provide valuable employment opportunities to young people in Samoa by reviving traditional native handicraft skills. Through the Fala Masi Revival Project, originally run by her late grandmother, Petronella teaches other women how to create traditional Samoan mats. The Project is run by the Women’s Committee of Faleapuna, of which Petronilla is a member. 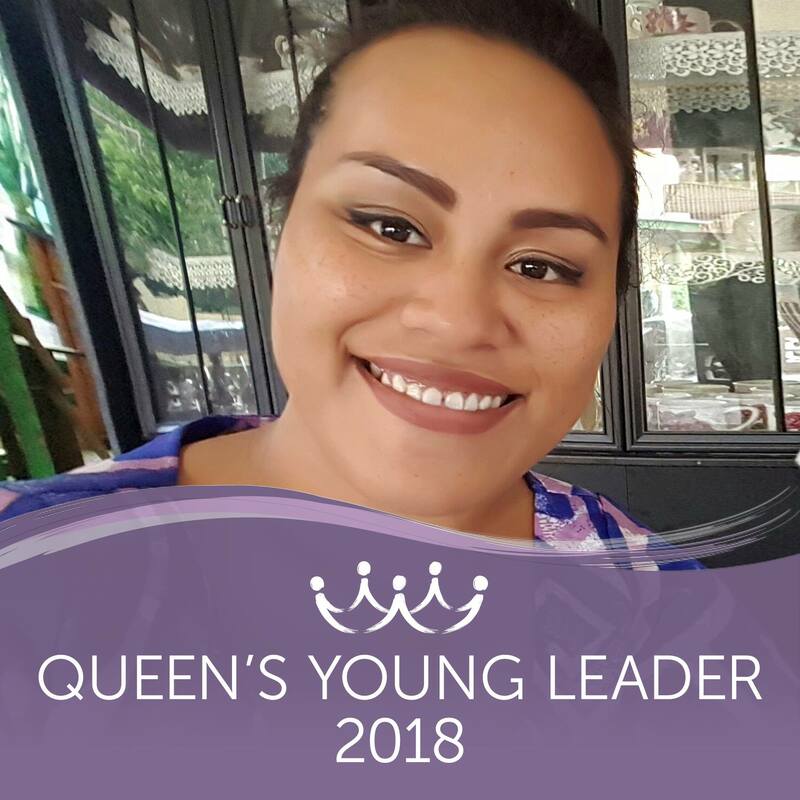 Attendees include members of the Samoa Victim Support Group and unemployed young people, who are able to learn new skills in order to become more financially independent. In the future, Petronilla hopes to help young people make their own creations using recycled materials. Millicent uses traditional storytelling to educate and empower young and underprivileged people across Solomon Islands. 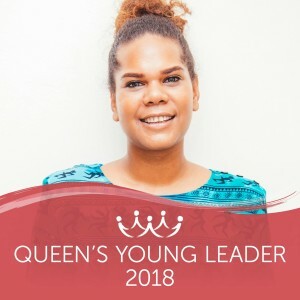 In a country where only 17% of the population aged 25 to 60 is literate, Millicent set up a project called Kastom Story Time which aims to pass on and preserve national stories and story-telling traditions to younger generations through oral and pictorial techniques. She uses these techniques to educate communities on social and political issues. Her work includes translating political pledges and ideas into information-graphics to ensure that marginalised groups can engage in the electoral process and to shift traditional perspectives on the role of women in leadership and politics.